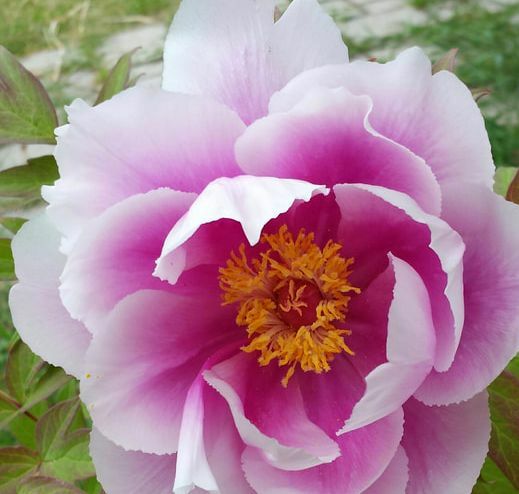 The Peony Show is a celebration of this wonderful, versatile flower. Our intention is to get as many people as possible involved by entering buds and winning ribbons. This show is open to everyone! There will be entries accepted on June 21, with judging, seminars, and show open on the 16th! Ask a friend to enter some buds, just to get involved and have some fun with a great community of garden enthusiasts. Schedule of events below! **Slocan Lake Historical Bus Tour 8am to 6pm. Tour of the Western/Central Kootenay region hosted by Adriana & Marvin Work. Please be at the Castlegar & District Recreation Centre (2101 6th Avenue) at 745 for an 8am departure & bring your swimsuit! Wine & Cheese Reception: 5:30-7pm. 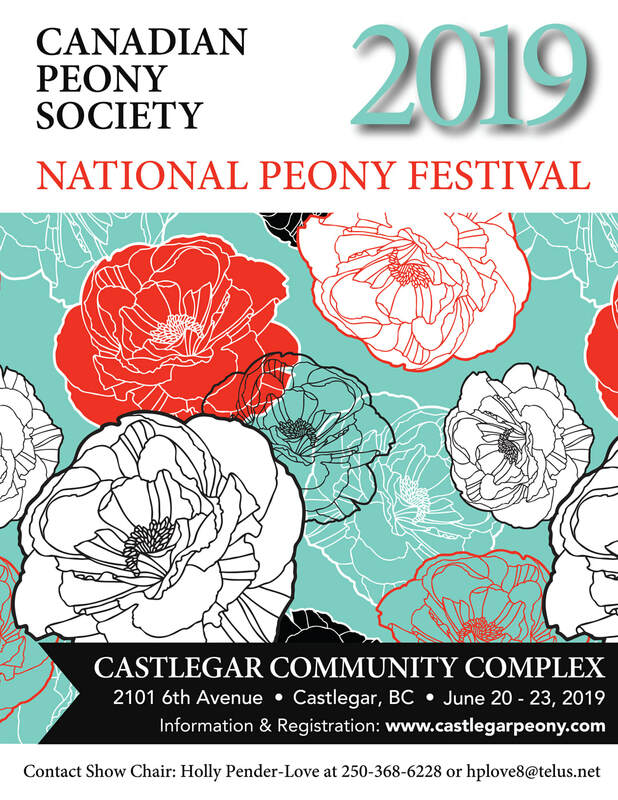 Hosted by Castlegar Peony Committee. By Invitation only. Create a Gorgeous Floral arrangement from surprise ingredients!